If you try these you’ll understand why Leo Tolstoy renounced meat. Rice balls are a dish of boiled rice fried formed into small cutlets and breaded in flour or breadcrumbs. Usually, the balls are served with various sauces for breakfast or lunch. They first appeared in written records in the 19th century in a letter written by Natalia Nordman-Severova, the second wife of famous Russia artist Ilya Repin. In the letter Natalia, who led a vegetarian lifestyle, describes a vegetarian lunch organized by artist Ilya Ostroukhov, calling the balls “greasy rice cutlets.” At Ostroukhov’s house they were served with boiled raisins. Leo Tolstoy was another famous Russian vegetarian. He also liked eating rice cutlets for lunch. This is demonstrated by a 1910 menu that has been preserved at the writer’s estate in Yasnaya Polyana. In August of that year alone the writer ate rice cutlets three times. They were served with boiled beans and beet salad. The next source to mention the rice balls was The Book of Delicious and Nutritious Food, published in the USSR in 1964. The book’s author suggests serving the balls cooled, with a mushroom or sweet berry sauce. However, Soviet housewives perfected the recipe and created a masterpiece, which both children and adults loved. Instead of berry or mushroom sauce housewives began using berry jelly, which was made from dried ingredients in just 15 minutes. The rice balls were mixed with raisins and fried in butter. The jelly was poured over them and they were served hot. Irresistible. Wash the rice and boil in water for 20-25 minutes. Leave to cool. Add the eggs, raisins, sugar, and salt to the rice and mix. 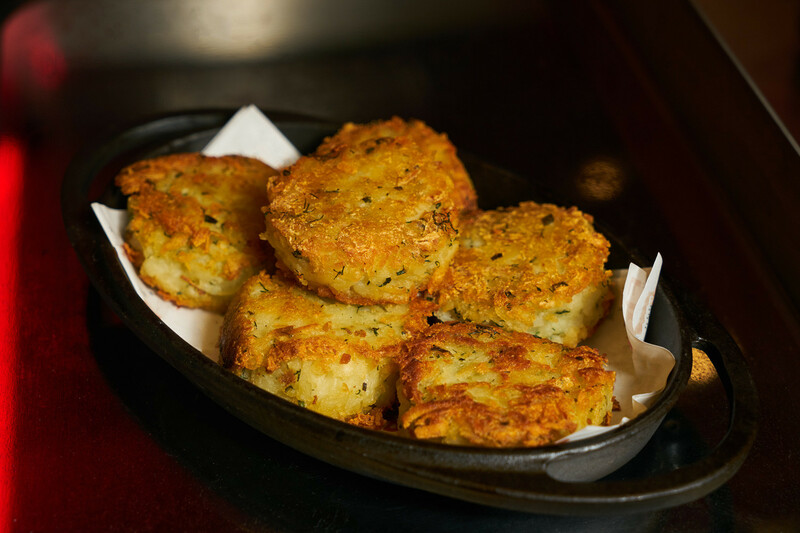 Form cutlets, roll them in the flour or breadcrumbs and fry in the butter. When ready, place the balls along the edges of the plate and pour an abundant amount of jelly over them. 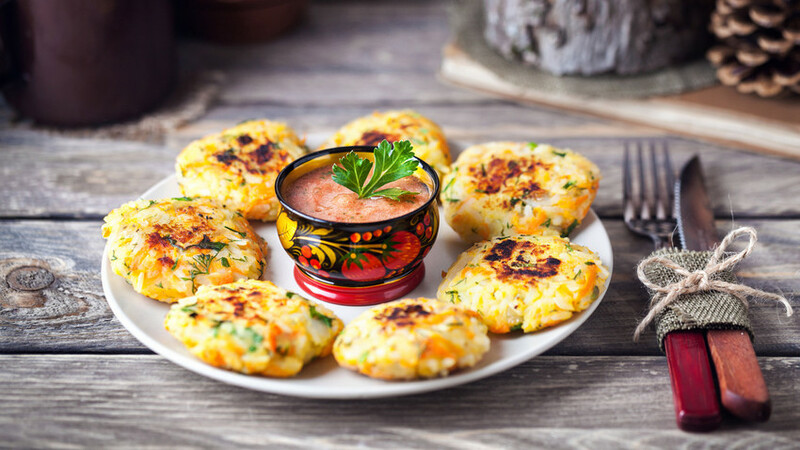 Check out our text on 6 fantastically delicious Russian vegetarian dishes!